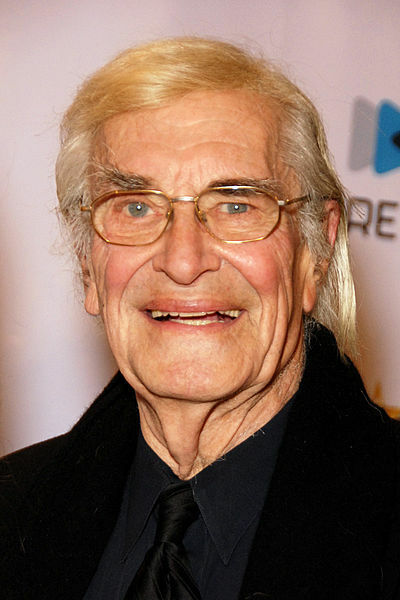 Martin Landau (June 20, 1928 - July 15, 2017) was an American actor and producer. He voiced The Great Raymondo in the season 22 episode "The Great Simpsina". Modified on July 17, 2017, at 04:17.